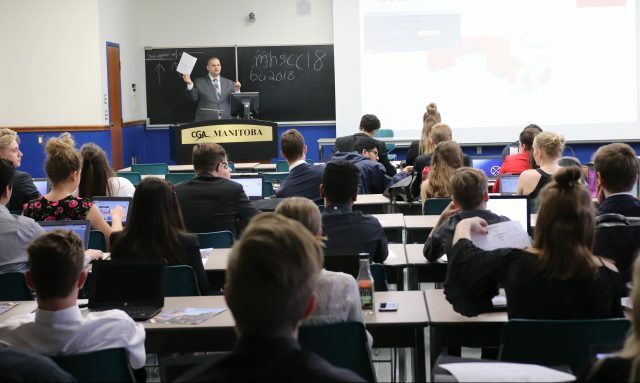 Students from across Manitoba as well as Saskatchewan took part in the Manitoba High School Case Competition on Friday, May 18 at Brandon University. 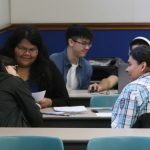 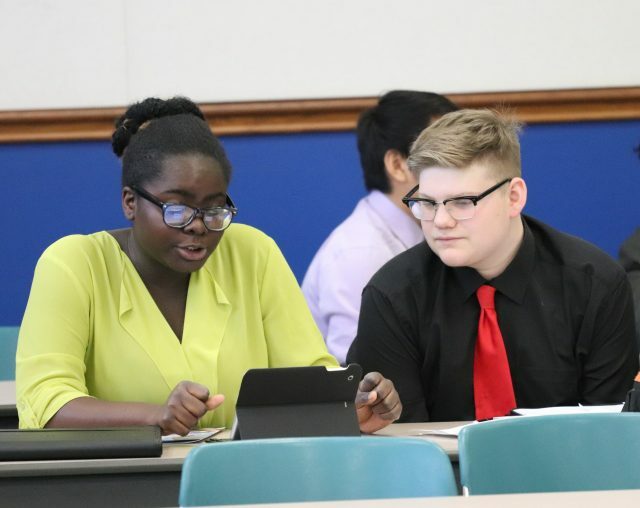 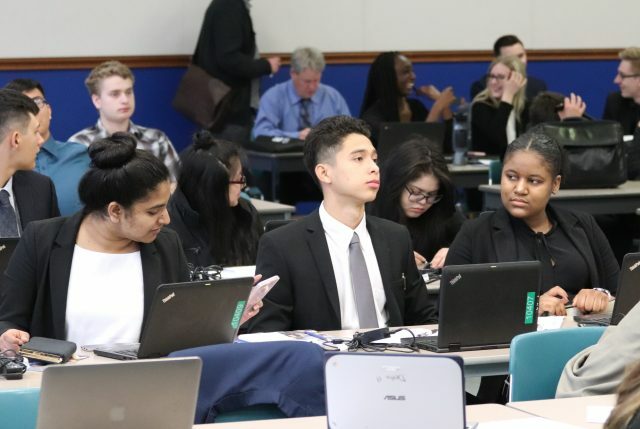 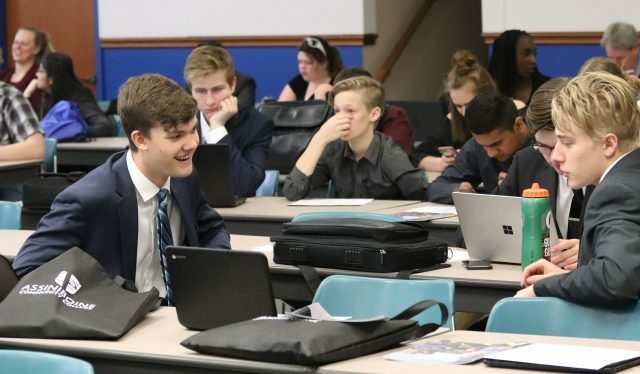 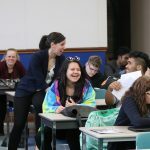 Brandon University (BU) hosted 65 Grade 10, 11 and 12 students from Manitoba and Saskatchewan on Friday, May 18 for the Manitoba High School Case Competition. 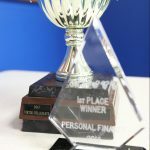 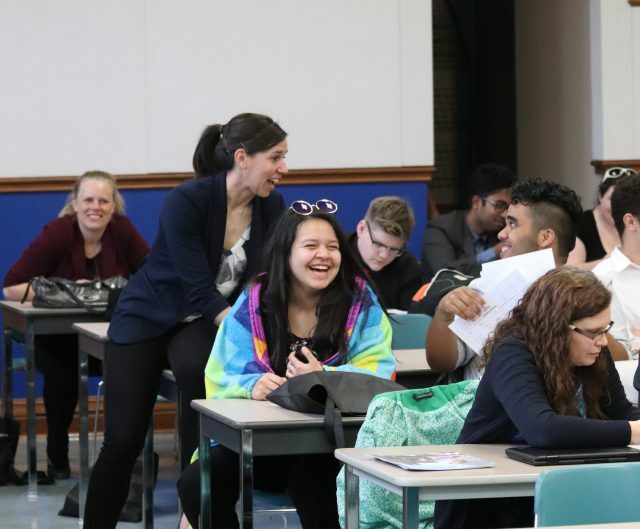 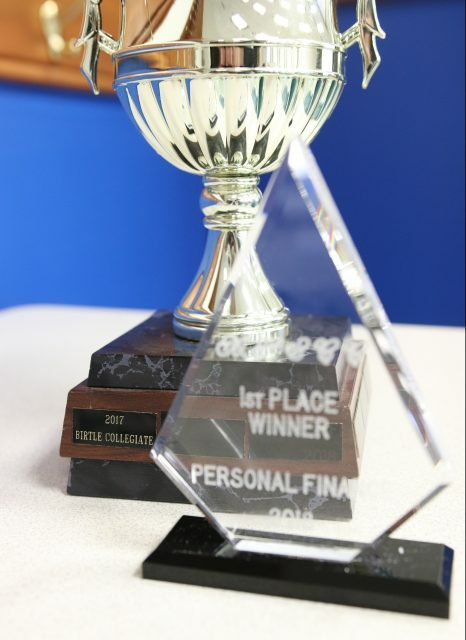 Organized by BU alumnus Kyle Prevost, who is now a teacher at Birtle Collegiate, the Case Competition featured teams of students competing in two streams: Entrepreneurship and Personal Finance. 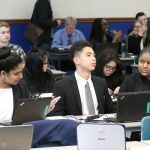 The students worked on their cases before presenting to panels of judges that included BU business grads Naseer Malik, CJ Grambo, Chantelle Winter, Tessa Guerts, Geoff Davidson and Brendan White. 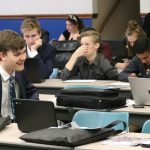 Students from Birtle, Hamiota, Swan River, Elmwood (Winnipeg), F.W. 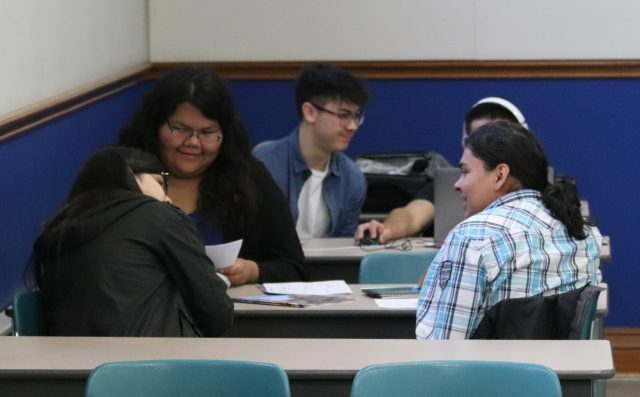 Johnson (Regina), Portage la Prairie, Louis Riel (Winnipeg) and Brandon’s Crocus Plains took part in the event, which was hosted by BU for the second time.